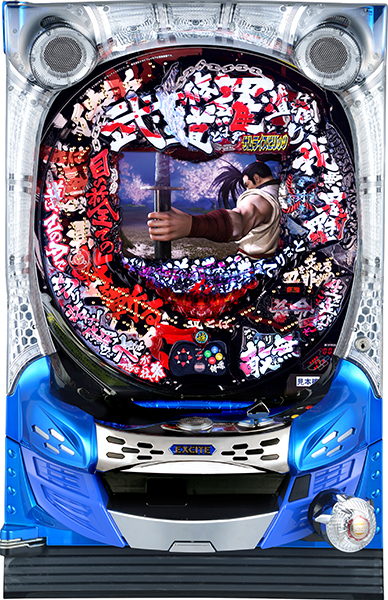 The fighting game “Samurai Shodown”, which we mentioned before for pachislot, is now coming to pachinko! 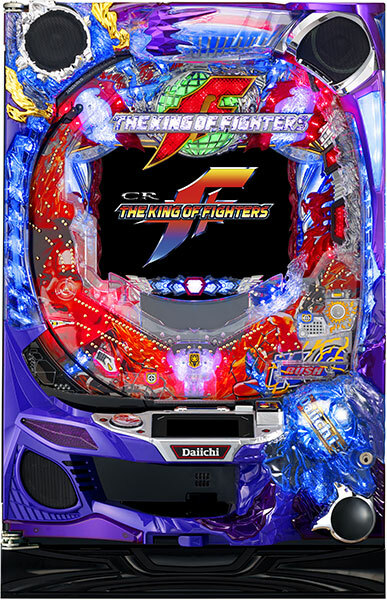 It features popular characters hand picked by SNK PLAYMORE, such as Haohmaru and Nakoruru! 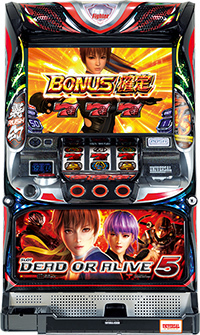 The thing to notice is the “real time round battle” system. 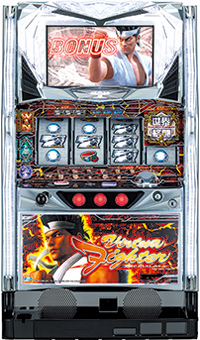 This machine is the first of its kind to feature fighting game controls, such as a directional pad, attached right to the machine! Fighting game fans will not want to miss this!